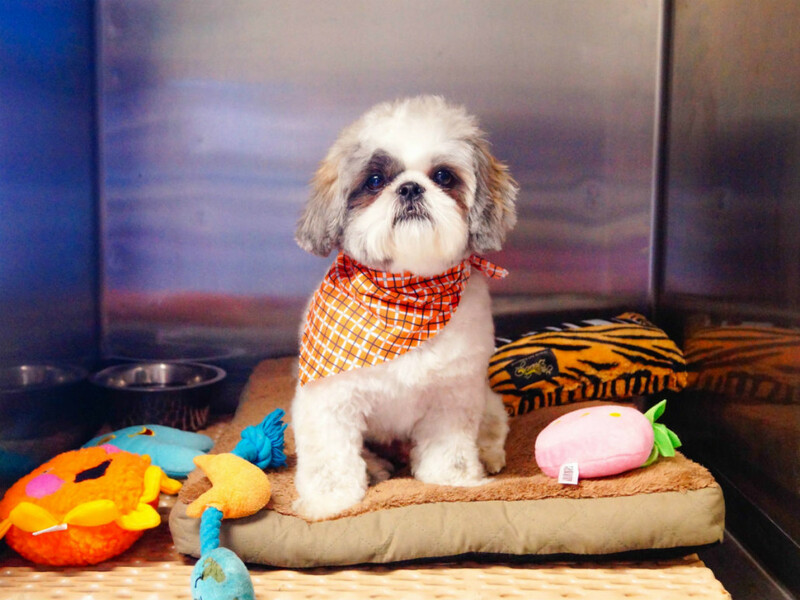 At Kennelwood Pet Resorts we know how important it is to find the right care giver for your pet. You want to know that your pet is safe, comfortable and most of all cared for just like they are at home. Whether your dog or cat visits us for one day or one month, he or she will be treated as a member of our family. With our highly skilled staff on duty 24 hours a day, 365 days a year, your pet will receive the ultimate care. We invite you to take a tour of our locations and see the many ways we can pamper and care for your pet. In addition to the boarding options (outlined below), we offer: grooming, day camp, personal play date, and customized training options. 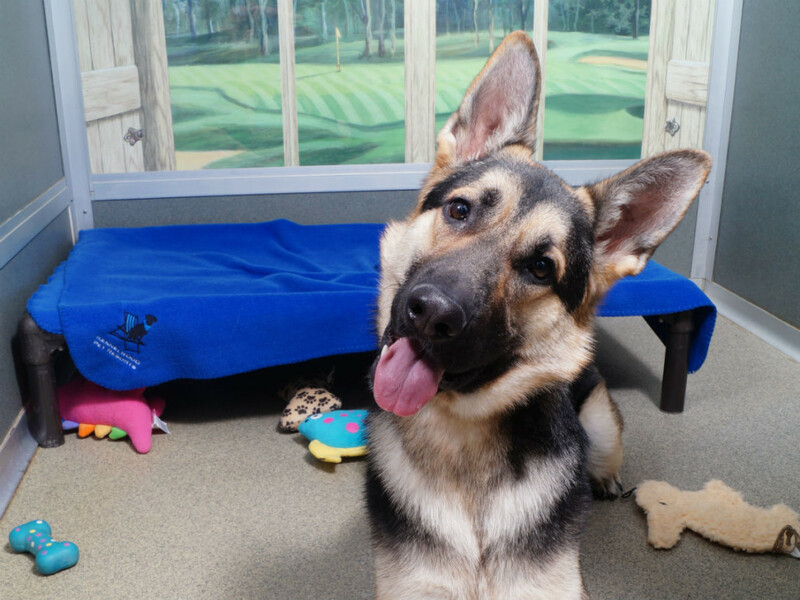 Just like Pet Parents, pets have particular tastes, so we have created a variety of options for our furry friends to enjoy at Kennelwood Pet Resorts. 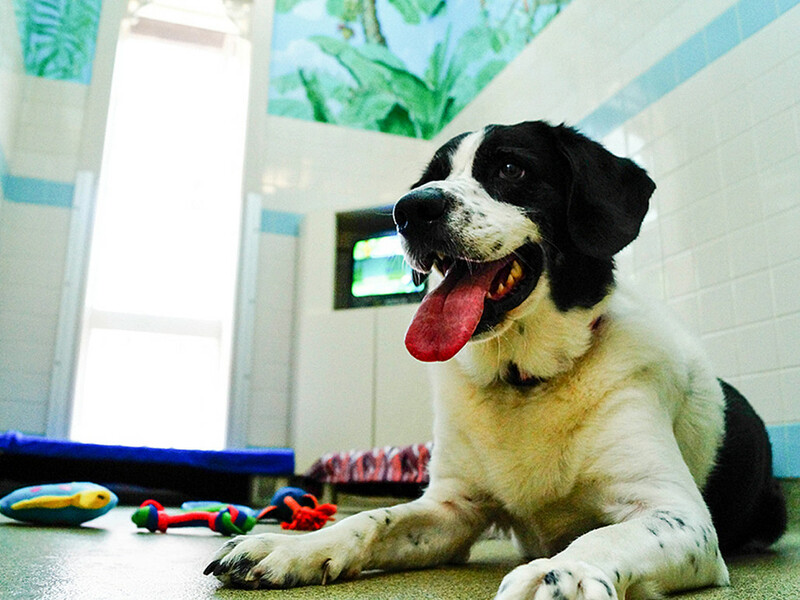 Your pet can even test-drive our boarding facilities at a free Pet SleepOver Orientation. The Private Villas are designed to maximize the tranquility of a private retreat and provide the ultimate experience Kennelwood has to offer. Every detail of your pets stay is taken care of. Each of our Private Villas are equipped with a bed for added comfort and webcams for Pet Parents to check in on their furry family members while they’re away. All Kennelwood Club Suites include a toddler bed to sleep on, and classical music is piped into the resort to create a calming and relaxed atmosphere. 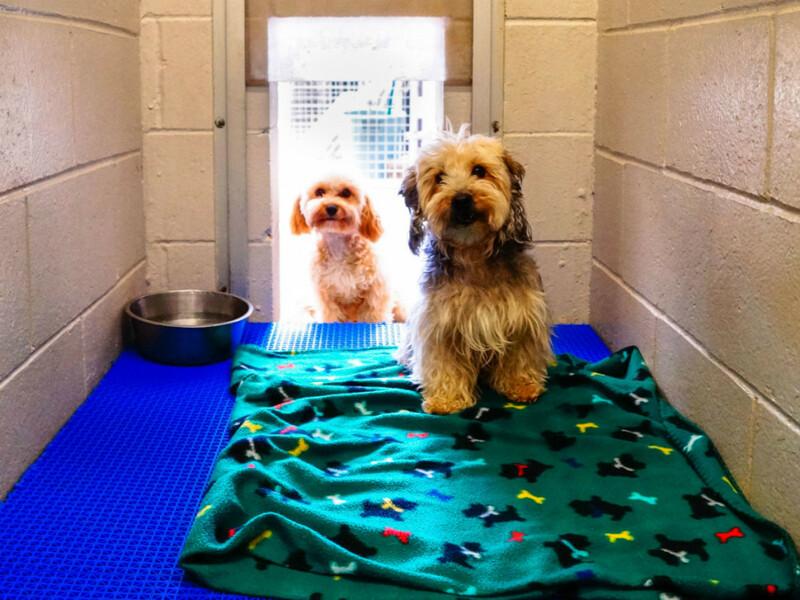 Blankets, bedding, and toys from home are welcome in the Kennelwood Club Suites. 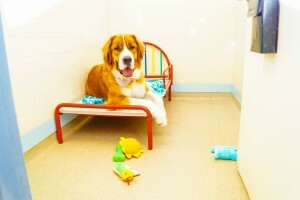 The approximately 5ft x 6ft suites are perfect for multi-pet families or larger breeds. Each Deluxe Suite is equipped with a bed for added comfort and classical music is piped into the resort to create a calming and relaxed atmosphere. Blankets, bedding, and toys from home are welcome in the Deluxe Suite. This standard accommodation is great relaxing atmosphere for any pet. 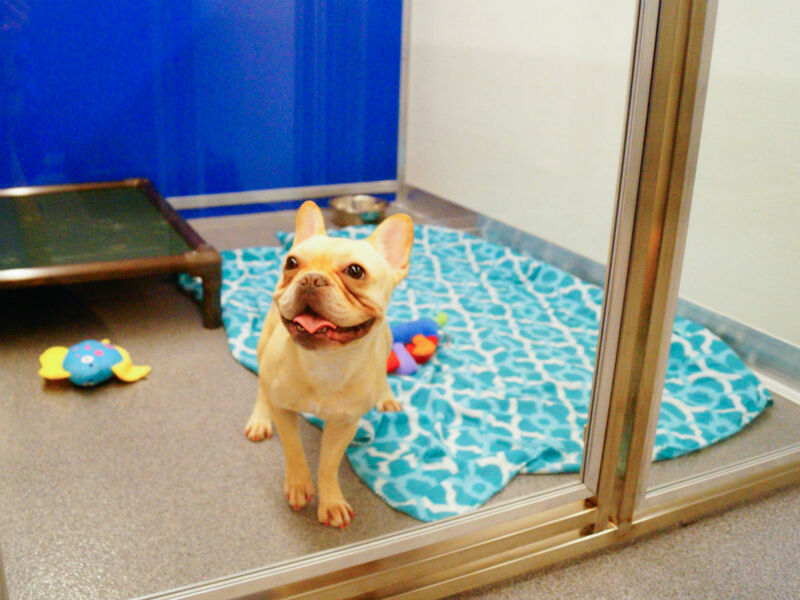 This room is ideal for a single pet or small breed multi-pet families. The 4ft x 5ft room includes a comfortable pet bed and classical music is piped into the resort to create a calming and relaxed atmosphere. Your pet will be taken outside a minimum of four times a day for potty breaks. This room type is unique to our Page and Lindbergh location. Pets staying in the Patios have direct access to a private covered patio area and can let themselves in and out for potty breaks. The indoor section of this accommodation is fully climate controlled with air-conditioning and radiant heating. Classical music is piped into the resort to create a calming and relaxed atmosphere. A very nice, quiet and cozy space for small dogs, puppies, and even older pups too. This space is best for dogs weighing 25 pounds or under. Blankets, bedding, and toys from home are welcomed. Classical music is piped into the resort to create a calming and relaxed atmosphere. 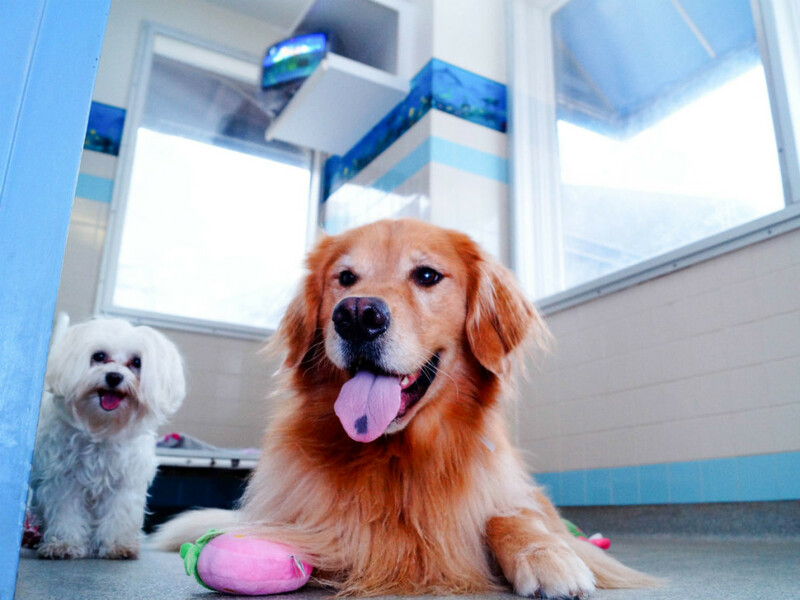 Our trained Resort Staff will attend to the daily needs of your pet 24hrs a day during his or her stay. The Kitty Suites provide our feline friends with fun and lots of places to explore or curl up and relax. 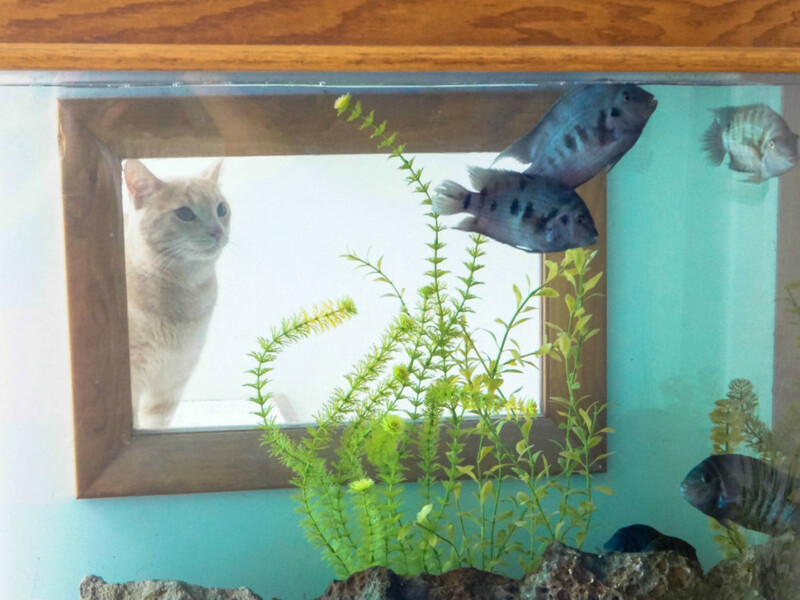 With plenty of light and select window views, kitties are sure to love their private and quiet space in our pet resort. Each room also includes a litter box privacy panel. At Kennelwood, we alleviate any anxiety that may occur for both you and your pet when they board with us for the first time. That’s why we OFFER ONE FREE OVERNIGHT STAY prior to your pet’s actual vacation. Remember your first time going to sleep away camp? It can rattle the nerves, for sure, and pets can experience the same emotions when being boarded for the first time. Here at Kennewood Pet Resorts, we understand this, and want to alleviate any anxiety for both Pet Parents and pets. That’s why we provide free Pet Sleepovers for pets looking to test-drive the experience. Your pet will spend the night with us, and be treated to a Personalized PlayTime, a Yappy Hour, a Bizzy Bone, and even a visit to the Spa for a complimentary bath. When you pick up your pet the next day, you will receive a thorough report on their overnight visit. Pet Sleepovers are available on Tuesday, Wednesday, and Thursday nights only and are subject to availability. 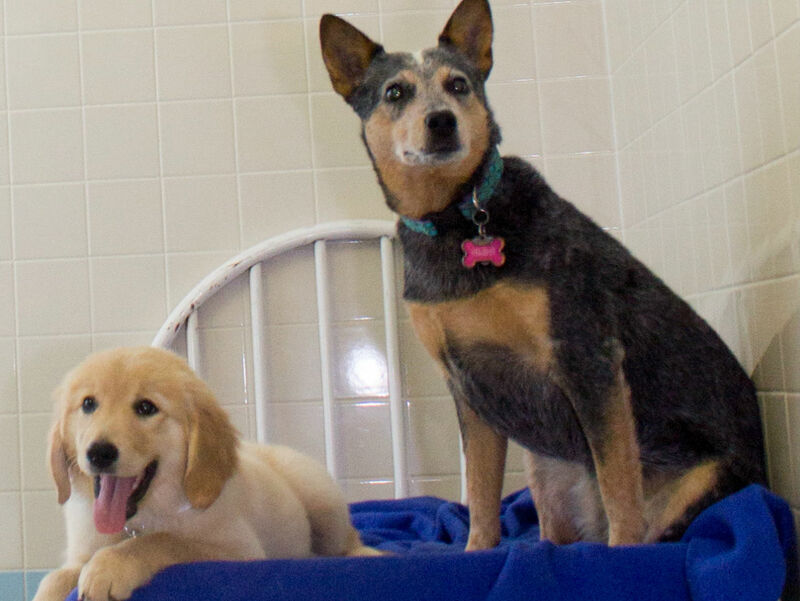 Please call your nearest Kennelwood location to make your pet’s sleepover reservation.